Price board games among all online game stores. 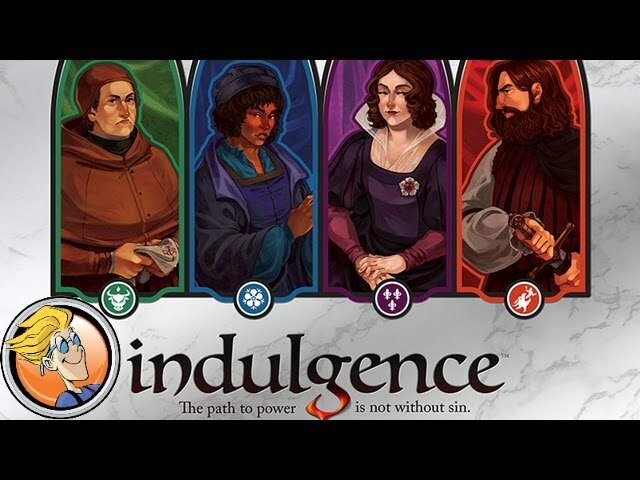 Indulgence is a strategy game for 3-4 players. This form will move this price for this item to a new item. Search for the item you want to move to below, then submit. What item do you want to move to? You can find a BGG ID for a game by visiting it's game page on BGG's website. Then copy/paste the ID found in the URL. Below is a screenshot of where to find the ID. Shopping at eBay, Walmart, or Jet.com? Click here to get $10 cashback from Ebates! Czech Games takes on the hack-and-slash RPG, a new Game of Thrones game, and Planet of the Apes gets a miniatures game.